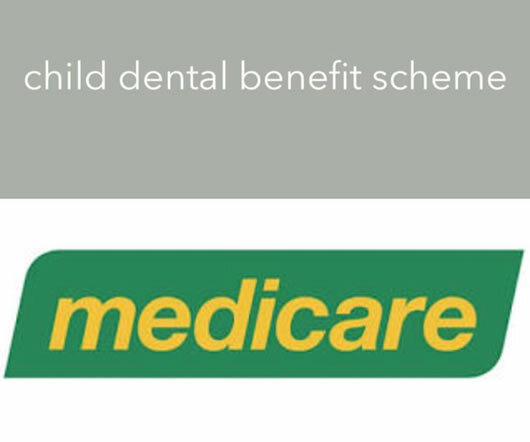 The Child Dental Benefits Schedule (CDBS) commenced on 1 January 2014 and provides access to basic dental services to around 3.4 million children aged 2-17 years. It replaces the existing Medicare Teen Dental Plan (MTDP). Your child may be eligible to receive up to $1000 over 2 years in benefits. Read more about the Child Dental Benefits Schedule here.